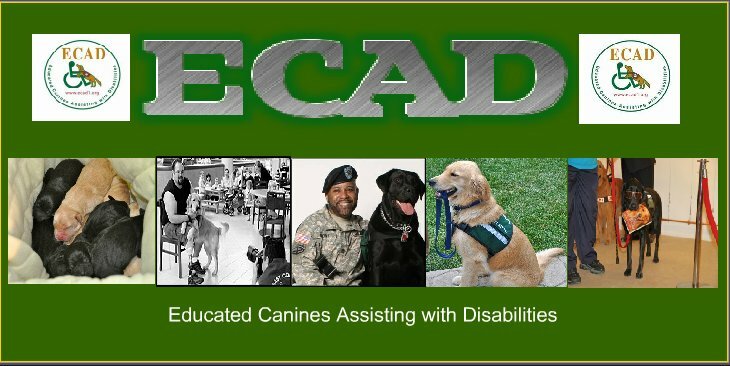 SPRINGFIELD, Ill. (Legal Newsline) - Illinois Attorney General Lisa Madigan filed a lawsuit on Thursday against a woman who allegedly cheated families out of thousands of dollars in payments for service dogs to help children with Autism Spectrum Disorder. Madigan filed the lawsuit in Sangamon County Circuit Court against Lea Kaydus and Animals for Autism, Kaydus' charitable organization. The lawsuit alleges that for more than a year, Kaydus solicited payments and donations from families throughout the country to match them with trained service dogs to act as companions for their children. The lawsuit alleges that none of the families who paid for the service received a trained dog. Kaydus agreed to a settlement on Thursday. Under the terms of the settlement, she must comply with the state's charitable and consumer fraud laws in the future and must give the affected families restitution. "Animals for Autism turned out to be a heartless scam," Madigan said. "The organization targeted parents of children with autism who hoped that adopting a service dog would help their child. But instead of receiving a trained dog to assist their child, these families lost thousands of dollars and worse, had their hopes for their child dashed." Madigan alleged that Animals for Autism advertised that it would train Siberian Huskies and Alaskan Klee Kai puppies for between $3,000 to $8,000 and pair the dogs with families to help their children. Kaydus allegedly told families they would first be introduced to their dogs in person or via teleconference calls followed by frequent updates until the dogs were trained and ready to be put in the homes. Families in Washington, Ohio and California sent payments to Kaydus and were allegedly led to believe over the course of several months that Kaydus was training dogs to place in the families' homes. Families allegedly received pictures of puppies that were taken years earlier and showed dogs that were not involved in the training program. One family allegedly received a photo of a puppy that was taken in 2007. Kaydus allegedly collected at least $5,190 from families during the scam. The lawsuit alleged that Kaydus and Animals for Autism engaged in numerous violations of the Illinois Solicitation for Charity Act and the Consumer Fraud Act.